Want to add tennis courts to your property? Want to rejuvenate existing courts that have become eyesores? We’ll take care of it all for you, working with your architect or with our own. And with our hands-on consulting we’ll ensure that you are completely happy every step of the way. Enjoy the experience, enjoy the courts! We do more than just tennis. 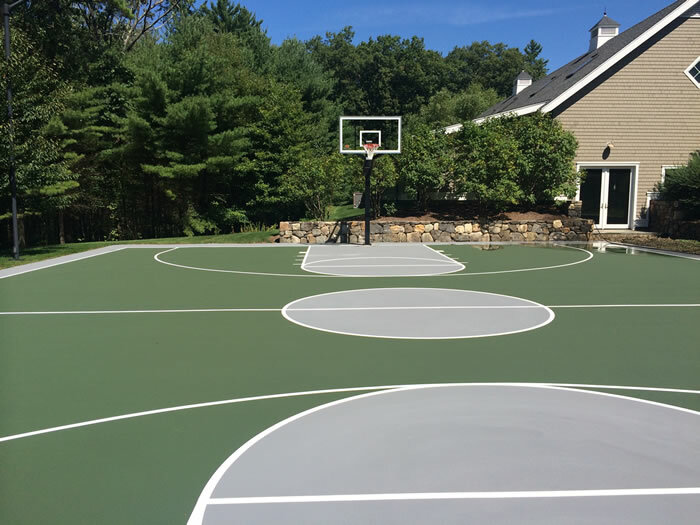 Many projects also include basketball courts. 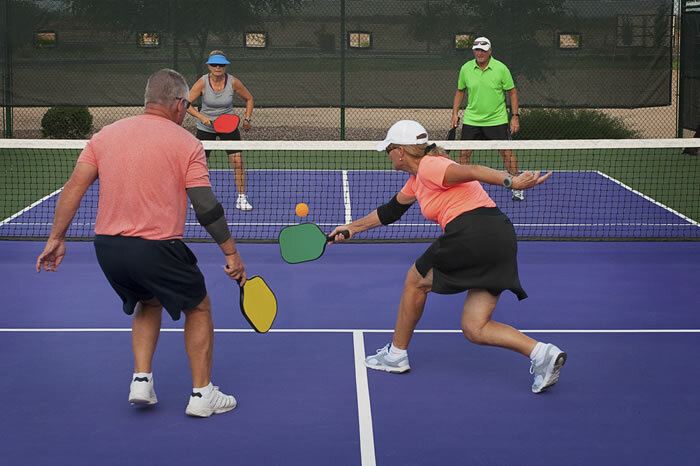 All you have to do is look around to see the rising popularity of pickleball in New England (and the rest of the country). It is a fun game that is simple to learn and appeals to all skill levels and ages. Cape and Island Tennis & Track has been on the forefront of the game in our region over the last few years, building stand alone courts, converting older tennis courts, and installing sets of pickleball lines on existing courts. Thinking of a project? We can help.